Two years after the arrival of her ground-breaking album ‘For All We Know’, the sensational songstress returns in a brand new, never-before-heard dimension of her artistry. The news of the album is accompanied by the announcement of Nao’s official world tour. Starting off in Japan, she will then go on to perform in North America and Europe, concluding with a show in London’s Brixton Academy on March 28th. 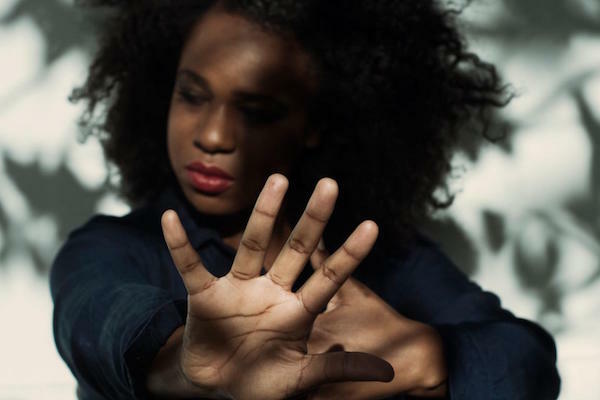 Nao has given a first glimpse into ‘Saturn’ with her phenomenal singles ‘Another Lifetime' and ‘Make It Out Alive’ ft. TDE recording artist SiR. 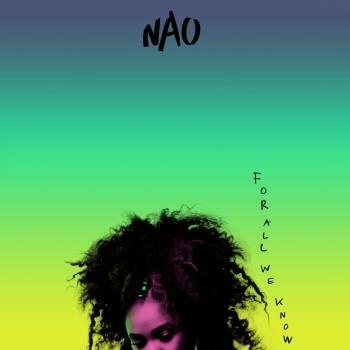 For the East London-raised Nao, this album is a transition. Saturn is about the process of embracing adulthood and contemplating the naivety of youth. It’s both a celebration of new possibilities and a chance to reflect. 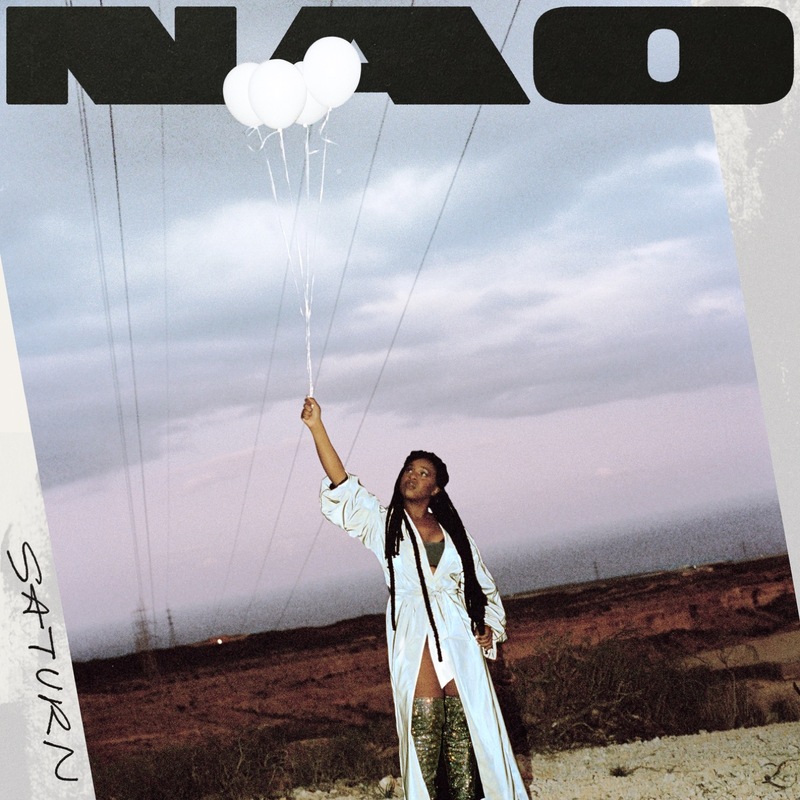 There’s a real sense push and pull to Saturn — it’s complex and conflicted, but there’s a pervading optimism that makes it timeless, just like Nao herself. “It’s not just about heartbreak, it’s a sense of rebirth,” she says. “It’s soul-searching, you know?